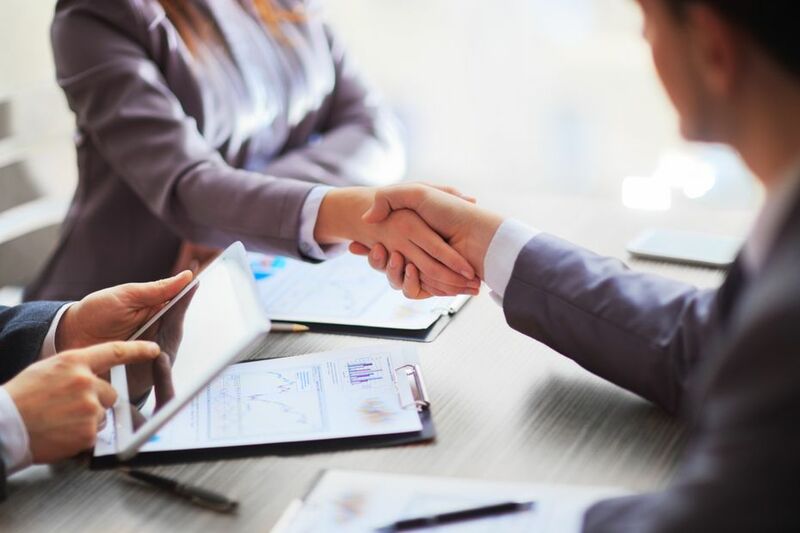 At Flett Manning Moore we believe that an informed client is better prepared to make tough decisions regarding family and business law issues, the sale and purchase of real estate, and estate planning options, as well as other legal matters. We provide this blog in order to share helpful tips, information and advice with current and potential clients. We plan to share new developments as they become available, so be sure to check back often for updates. And of course, our team of experienced Fort McMurray lawyers is always ready to assist when you have a legal problem or a question. Stop by our office or give us a call at 780-799-9290 to book an appointment. Whether you are travelling for pleasure, business, or visiting relatives, getting organized can be stressful. 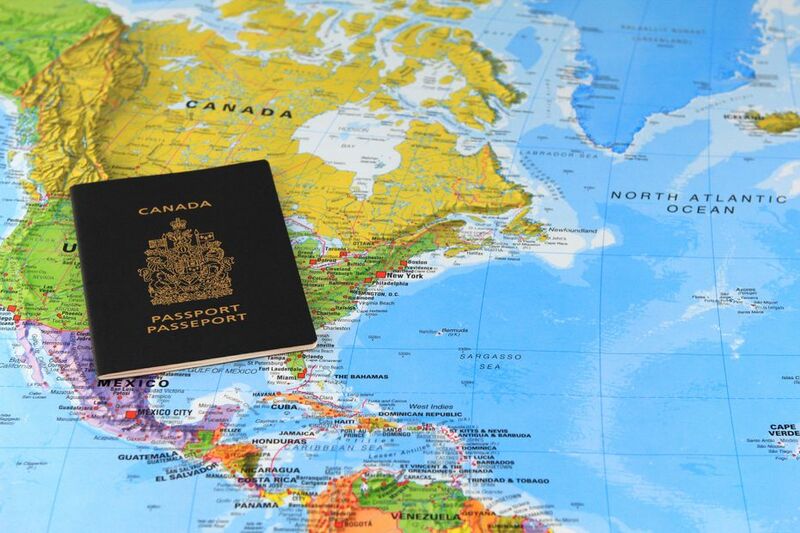 If you are travelling due to a family emergency, the process can be nerve wracking. Unfortunately, it may be when you have travel plans already that you become aware that you have misplaced or lost your passport. The legalization of cannabis brought about significant changes to many areas of law in Canada. There are many ripple effects of the marijuana legalization, including how this legalization impacts human rights law. 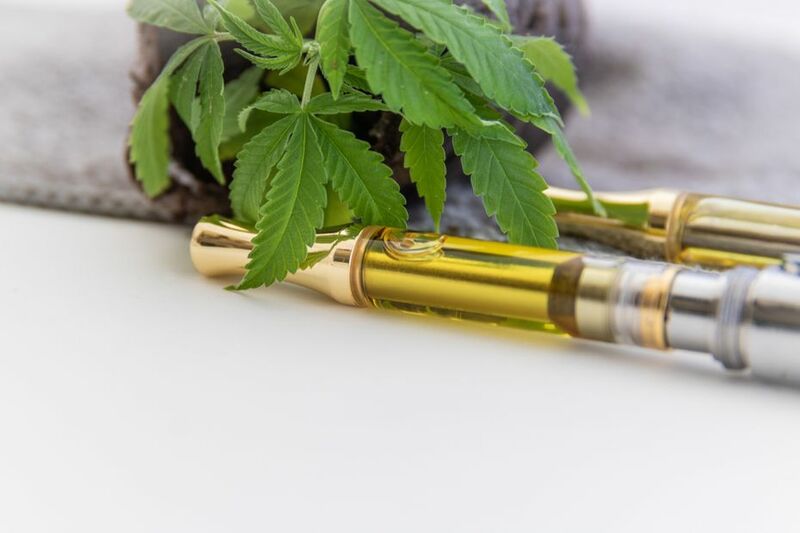 While Canadians are permitted to purchase, possess and consume certain cannabis products, there are limits to when and how this can be done. Mediation is a process by which parties on each side of a dispute come together to attempt to reach a compromise between their respective positions, or to reach a solution that can even sometimes become a “win-win” situation for both parties and their families. Starting or purchasing a business can be exciting and complex. As a business owner, you will have many logistical considerations to operate the business and will need to consider potential growth, contraction and/or evolvement into another area. A common thread running through all elements of running a business is ensuring that all steps are taken legally, and that you protect yourself and your business in the face of any legal risks and challenges. 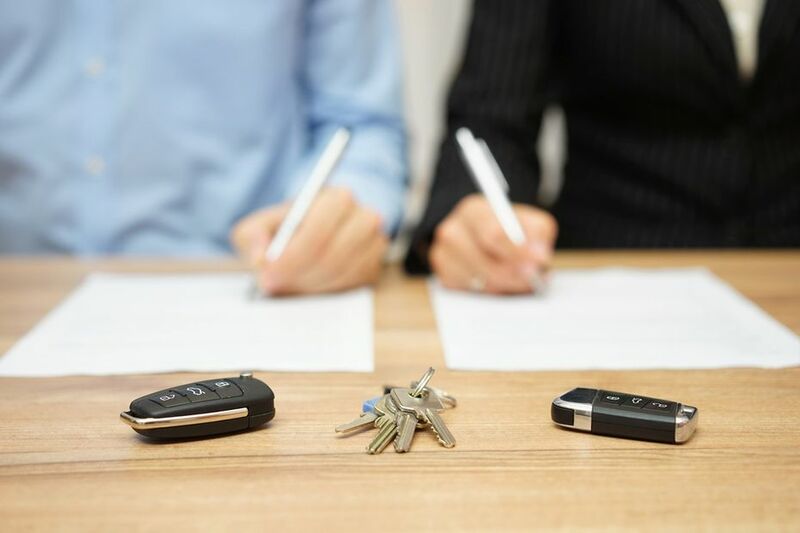 One of the most important pieces of advice that a Fort McMurray divorce lawyer will give you when you are going through a divorce is that you need to protect your assets. The Fort McMurray divorce lawyers at Flett Manning Moore understand that going through a divorce is hard enough without also having to worry about how to protect your assets, which is why we've put together a straightforward guide that can help you through this process.